Police on Sunday arrested one person from Sipajhar in Darrang district on charges of spreading fake news on child lifters through social media. 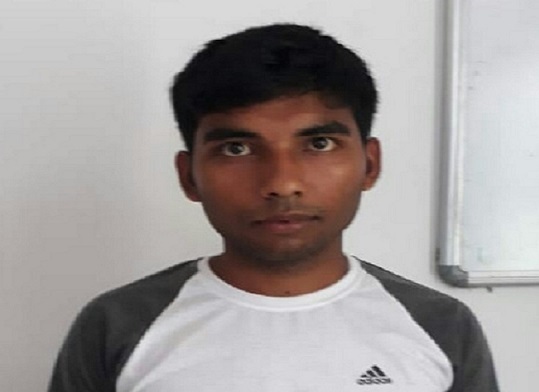 According to SP Darrang, Sreejith T one Subhrajhit Sarmah alias Subhrajhit Kashyap, son of Khiteswar Sarmah, Kanduguri, under Sipajhar police station in Darrang district posted and shared fake news about child lifters on his facebook page on June 8. He also posted abusive and violent content on his facebook page on Sunday. A case vide Sipajhar PS no 409/18 U/S 153/294/295(A)/298 IPC R/W Sec 67 of IT Act has been registered against the accused. It may be mentioned that circulation of fake news through social media resulted in the heinous act of mob lynching of two promising youngsters at Dokmoka in Karbi Anglong on Friday night.